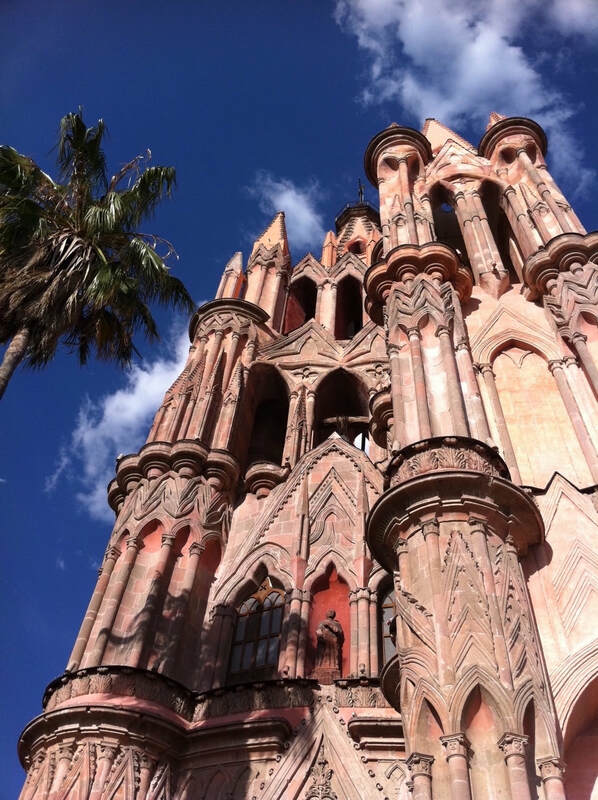 Americans have been living the expat life in San Miguel de Allende, Mexico, for more than 50 years. Recently, though, their numbers have increased dramatically; real estate has boomed; some residents seek all the amenities they have at home, but at half the price. Why do Americans choose to live abroad? How do they impact this locale, which was once a sleepy provincial town in the mountains of Mexico? How do the Mexican residents view these 'visitors' from the north? How do the two cultures co-exist, for better and worse? The Posada is a yearly pre-Christmas ritual in Latin American countries, which symbolizes the trials that Mary and Joseph had to endure before finding a place where Jesus could be born. In this case, a float that moves through the city, with children playing the roles. A crowd follows behind, with lit candles, singing a traditional song about the pilgrims. Rosemary Schwartz arrived in San Miguel de Allende in the early 1970's, when it was a very different town than it is today. Chris Fallon, clothing designer and contractor, has been living in Mexico for more than 20 years. Lupe teaches Spanish at the Academia Hispano-Americana in San Miguel de Allende, Mexico. 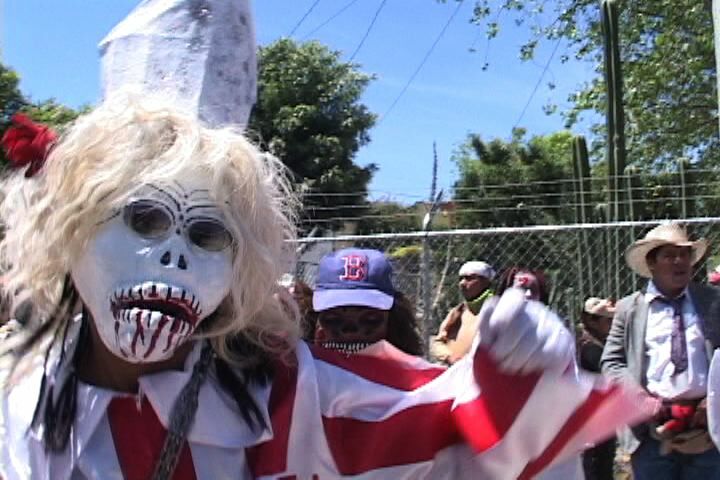 Leopoldo is a maker of "Mochigangas," elaborate life-size ritual puppets. He's also a medical doctor. The incursion, as he sees it, of so many foreigners and other outsiders in San Miguel disturbs and angers him. ​Manuel builds houses for Casita Linda, a charity which constructs low-cost housing for poor people without means on a case by case basis. He's happy the Americans and Canadians are here; it means more construction work for him and higher pay.